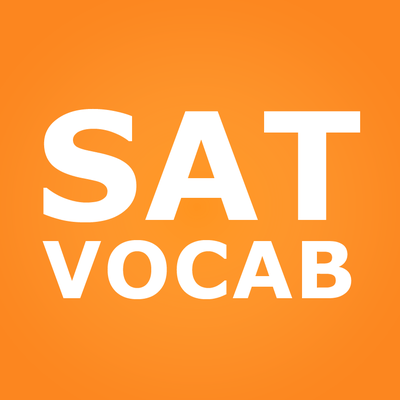 Cram your brain with SAT vocabulary words! By the way, new words are occasionally added to the collection, and this collection is just slightly shuffled (yes, I too cannot believe this wonderful application lacks a shuffle function). Please drop a comment in the forum if a mistake needs to be corrected.